Summertime is our favorite time of the year, when all of the vacation people come out to our area to enjoy the Myrtle Beach area, and get some pictures done!! Myrtle Beach Photographers like us love this time of year. Our old friends come back to see us again, and we make some new ones too. Beach pictures are a part of that. It’s a memory of what a great time we had, and also a piece of history to share with our friends, and loved ones. 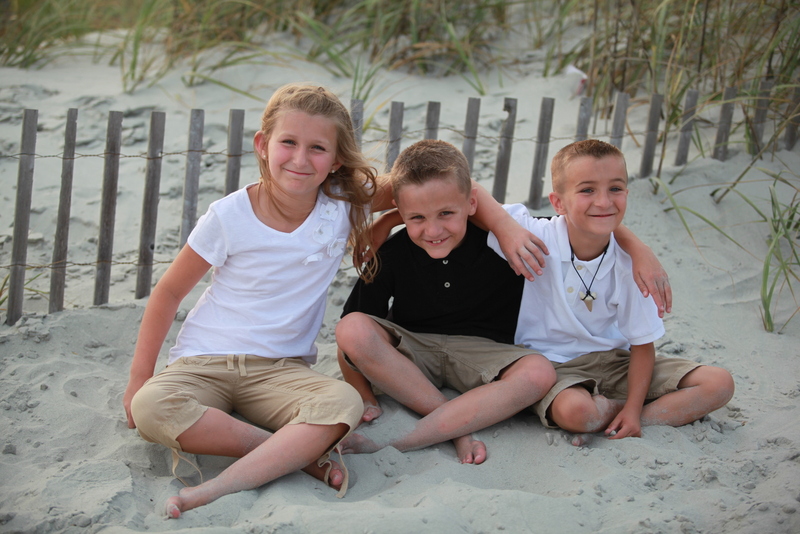 beach Portraits in Myrtle Beach will always play a part in the typical family vacation, and we are here to let everyone know that we welcome you to our Myrtle Beach area! Millions of families visit Myrtle Beach for vacation in the summer, and some in the winter too. We are here to serve our clients with the best customer service, and the most talented photographers in Myrtle Beach, South Carolina. 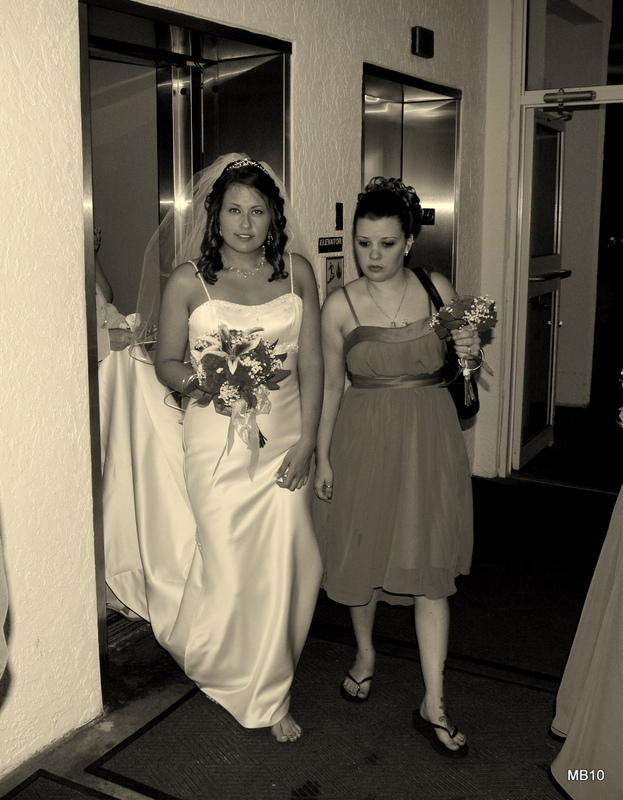 We are Myrtle Beach family photographers, and we also specialize in weddings in Myrtle Beach. Thomas Wayne Photography has a long history of delivering priceless photos at the actual rate that photography should be. One trip to our website, and you’ll see why this is the best place to have your family beach portraits captured! Our beach portraits packages far exceed our competition. Our professional photographers know this beach like the back of their hands. Nobody delivers the quality like Thomas Wayne Photography. We promise once you check out our website,and call us, you will book your beach photography appointment with us. Photographers in Myrtle Beach, South Carolina. 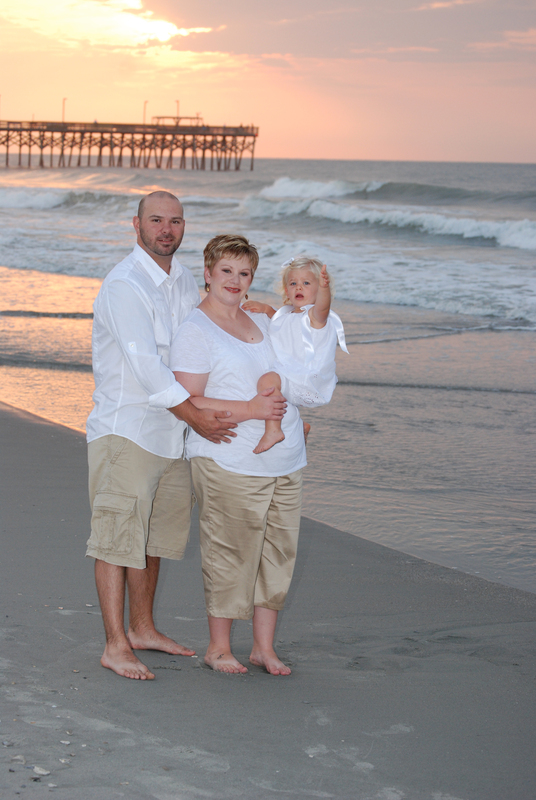 We are Myrtle Beach family photographers. It’s another beautiful day at the beach for the Wright family who had their vacation family beach pics serviced by our staff at Thomas Wayne Photography . 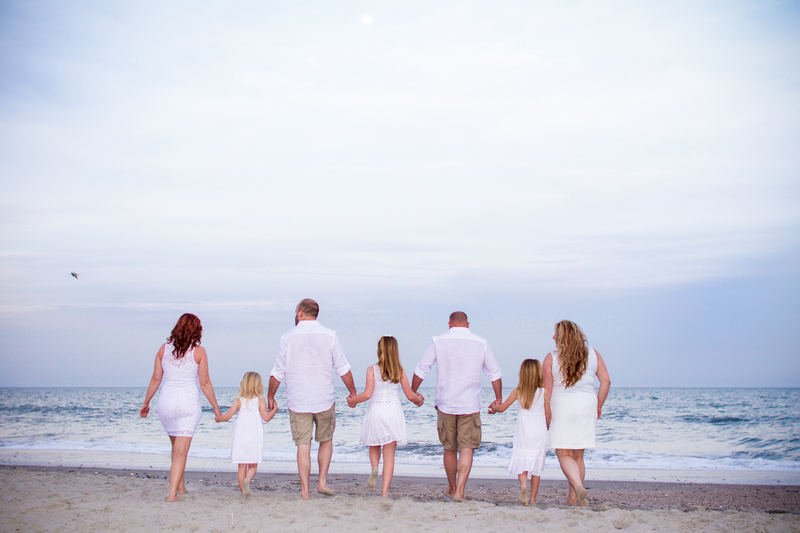 Family photography in Myrtle Beach has been a tradition for millions of families who come to the area every summer. Having pics done on the beach is far different than having them done in a stuffy studio. The sun is shining, and the wind is blowing, and you are in front of the world’s greatest natural backdrops. Thomas Wayne Photography has the best family photography packages in Myrtle Beach. Why go anywhere else? Affordable? Yes. Cheap? No. Myrtle Beach photographer “Thomas Wayne” is proud to announce an incredible package for Myrtle Beach family photography. only $199 for 30 minutes of unlimited pics, and all retouched. Plus you get the best of digital download, and the disc!! Wow!! If that wasn’t enough, you will also receive the copyright release! So your probably wondering what is the meaning of complete portrait package for only 199.00? Well here is the breakdown. First of all we give you 30 whole minutes of non-stop pics, poses, and as many wardrobe changes as needed. We also select a section of beach that isn’t so crowded, unless you have a spot picked out previously. After the shoot the pics are taken from the camera, and burned to a Data Disk right there on the spot. Occasionally the photographer will take the media back to the studio, and slightly edit (upon request) the beach portraits, and return them later that day, or the next day. Copyrights? We do not hold anyone’s pics hostage. We do not add copyrights to any beach portraits package. You own the rights to “your pics” . Weddings on the beach in Myrtle Beach are some of the most spectacular in the world. The area’s #1 photography company. Its very easy for an experienced photographer to get pics just like this one, when you know the beach like we do. Ah, nothing beats a sunny beach on your wedding day for photography. Myrtle Beach offers beautiful scenery for your wedding photos. We have several wedding packages to choose from. We can also build you a custom wedding package to fit any budget. That being said Myrtle Beach Portraits offers layaway plans, and no-credit pay options, so you can rest assure you get high quality wedding photography that you can afford. Dont risk your lifetime wedding photos on a fly-by-night amateur wedding photographer, or someone trying to use you for a guinea pig to build their portfolio. Trust a company that has been around for awhile, and is recognized by Google. Any picture is available in black,and white, just ask. Most packages include conversions at no additional charge. Candid photojournalistic style photography is also incorporated with every package.